If you’re trying to improve your search engine rankings (SERs) and have been doing some research, you may have come across “long tail keywords.” These keywords are often the most effective for improving your SERs and driving traffic to your site. Keywords refer to the terms that people “key” into a search engine. For example, someone might search for “plumber” or “nearby bookstore.” The search engine will then try to match this search query with the most relevant results. The searcher will be presented with a list of websites. These sites are ranked by the search engine according to their relevance and quality. The highest quality, most relevant results will usually be ranked higher. If you want your website to draw in large amounts of organic traffic, you’ll need rank well for relevant keywords. Why? 75 percent of users will never click past the front page. Fortunately, long tail keywords can help you get to the top. Now back to long tail keywords. These refer to keywords, or search terms, that are two words or longer. (Some consider three words or more to be the magic number.) To be considered long tail, the term must usually feature words that allow the user to narrow down results based on demographics, location, or other features. Let’s take “plumber”, for example, and add the word “emergency.” Now we can narrow down what the customer is looking for. They are likely facing a plumbing emergency and need help quickly. Or how about “emergency plumber in Chicago.” Even better, now we know the searcher needs an emergency plumber in Chicago. The tail can grow much longer. For example, someone might search for “affordable 24-hour emergency plumber north side of Chicago.” As the term increases in length, the competitiveness usually decreases. SEO experts often target long tail keywords and they should be a part of any serious SEO strategy as they offer numerous advantages. For one, some 70 percent of searches are long-tail! 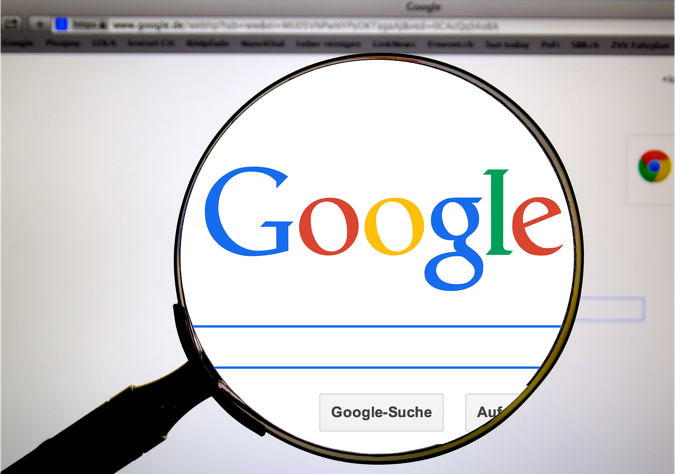 Let’s take a look at some specific advantages long tail search terms provide. Generally speaking, long tail keywords are less competitive than short keywords. It would be very difficult to obtain the top spot for “plumber” in both local and national markets. 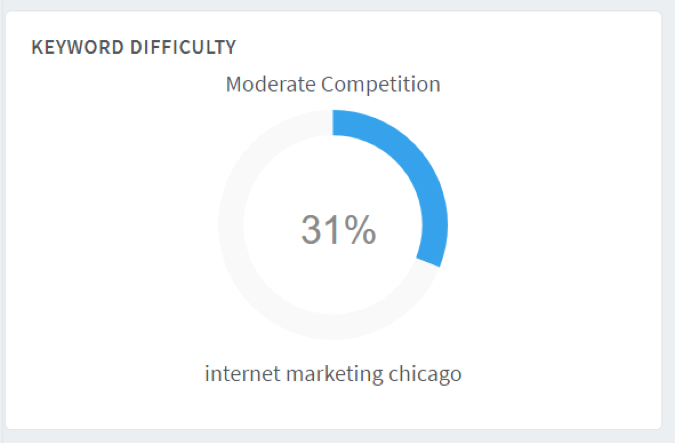 And even if we exclude keywords tied to geographical areas, the competition is high. Let’s say you run an online business consultancy. So you target keywords like “business management consultant” or “business strategy.” Problem is, tons of other companies are targeting these same keywords, including big brands like McKinsey. It’s better to hone in on niches. 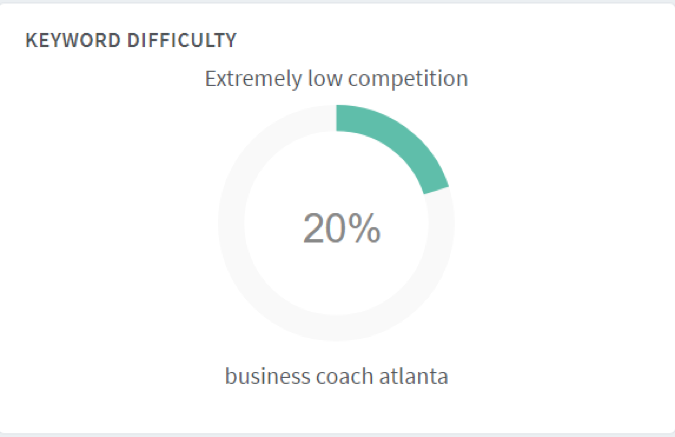 For example, “business coach in Atlanta” or “management tips for a tense office.” You stand a better chance of securing a high ranking because fewer people and organizations target long tail keywords. Why? Because in the past it was difficult to find long tail keywords that were relevant and not overly competitive. Fortunately, you can now use research tools like Keyword Revealer to quickly uncover and analyze search terms, including long tails. Long tail keywords can help you improve the quality of your audience. If you’re a plumber but don’t offer emergency services, it wouldn’t make sense for you to target “emergency plumber,” would it? Or how about our business consultant? Let’s assume she focuses primarily on marketing and lead generation. If that’s the case, it wouldn’t make sense for her to target finance and accounting. Any good SEO strategy will incorporate, if not focus on, long tail keywords. Traditionally, finding long tail keywords was a time-consuming process. And if you didn’t have keyword research expertise, you’d have to hire an expert. This could mean paying a digital marketing expert for several hours of their time. They’d then use Google Analytics, Google Adwords, and other tools and strategies to try to uncover relevant long tail keywords. This process was expensive, time-consuming, and good results weren’t always guaranteed. You could expend a lot of resources and end up with a poor quality keyword list. These days, however, you can skip the hassle and use research tools like Keyword Revealer, which functions as a keyword competition and generator tool, among other things. Not only can you find long tail keywords with Keyword Revealer, but you’ll be able to see how competitive each term is. 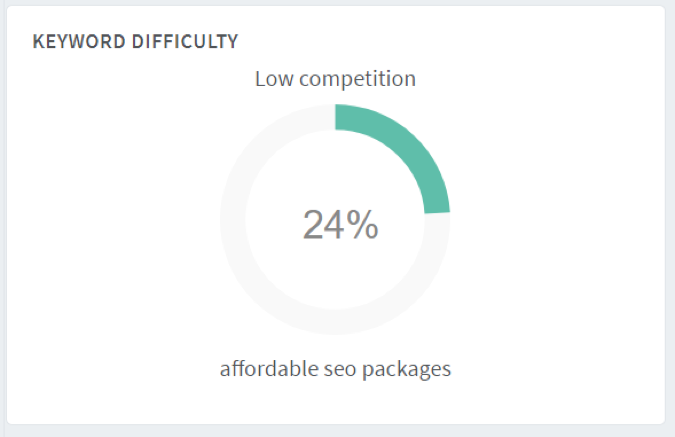 Less competitive keywords may offer a better opportunity. Let’s stick with our marketer from above and examine how our keyword planner tool can be put to use. While you’ll still have to do some research, tools like Keyword Revealer make it much easier to find great long tail keywords. When it comes to targeting keywords, you can’t simply throw some search term guesses at the wall and hope they stick. Your SEO strategy must be well-thought out and well-researched. Fortunately, with keyword planning tools, like Keyword Revealer, make it much easier to find keywords of any length. However, long tail keywords should always be a part of your strategy. Not only can they help you draw in traffic, they’ll also improve the quality of your audience and ensure that you’re putting resources to good use.